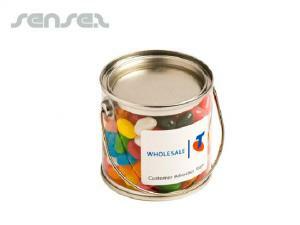 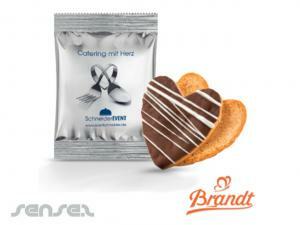 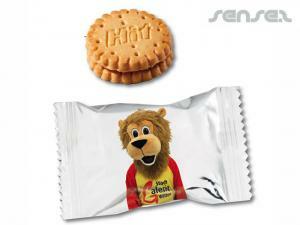 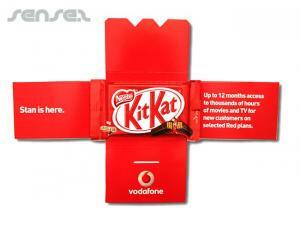 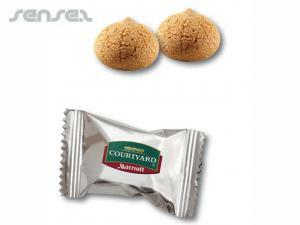 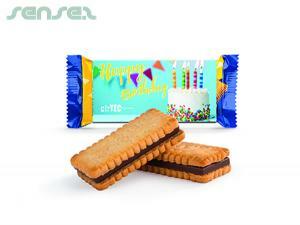 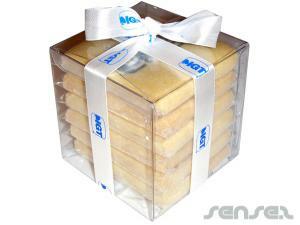 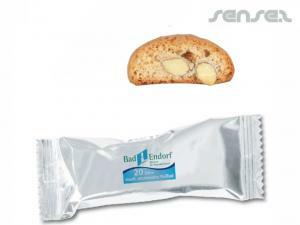 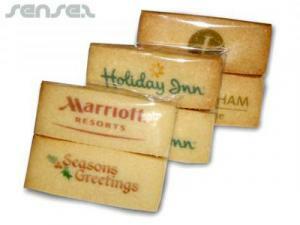 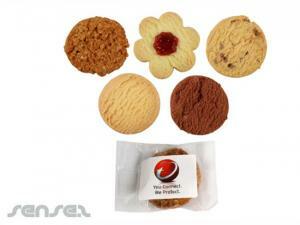 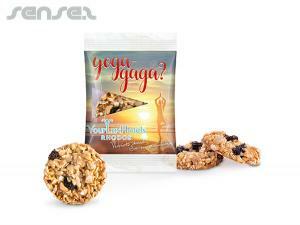 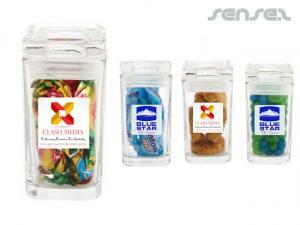 Nothing suitable in promotional biscuits & cookies? 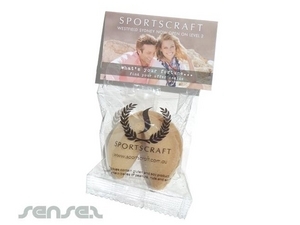 Promotional cookies or biscuits make a great corporate give away and will keep your employees and customers alert during the day. 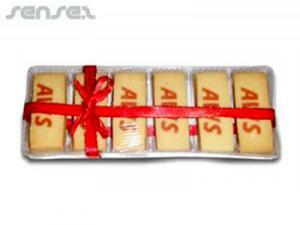 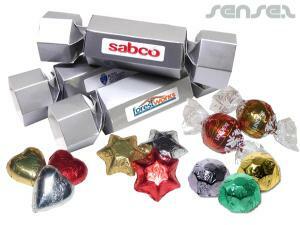 Chocolate cookies such as our American cookies in a custom printed wrapper make a desirable corporate promo item as people will eat them and enjoy them. 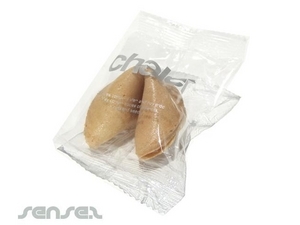 Our new innovative promotional fortune cookies are custom printed on the outer poly bag as well as on the inserted messages. 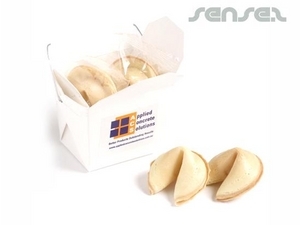 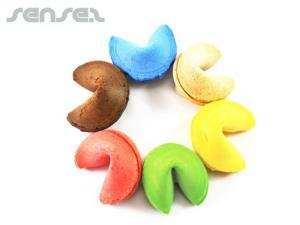 We can also produce the fortune cookies in a range of colours and flavours to add more of a novelty factor to the fortune cookies promotion. 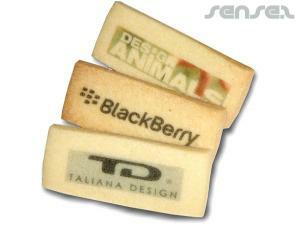 For another custom biscuit with an edge, choose one of our logo cookies where the logo which is stamped into the cookie prior to baking. 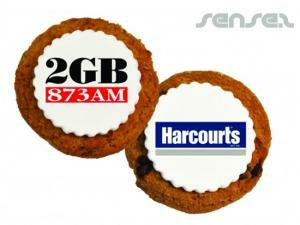 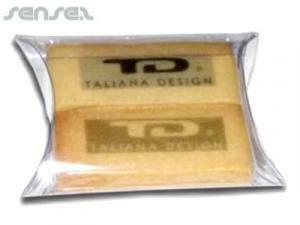 The extra touch when offering a client a coffee or tea, with a side of your logo incrusted cookie.